Although this sausage was born in Catalonia, there is in the USA a company that is proud to produce sausages, salamis and Spanish meat products of high quality, following the traditional recipes from the locals who created them in the first place. La Española (which is the name of the company) is responsible for the making of these wonders of Spanish cuisine, and for retail and wholesale as well. La Española not only prepares Salami VIC with extreme quality, it uses the same quality ingredients and recipes used by the top producers in Spain. Llonganissa is considered the Rolls Royce of Catalonian cured sausages, the pigs used for its production are generally of Landrace, Duroc and Large white breeds, which are castrated prior to their growth stage to get higher fat content. 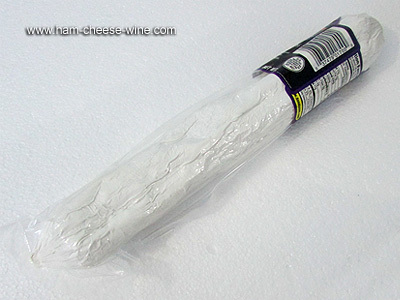 Salami VIC is made with minced pork (hams, shoulders, lean of first quality) to which diced bacon, salt and pepper is added. After mixing these ingredients, the mass is macerated and kneaded into natural casings, after which it is put to cure for not less than 45 days, making this llonganissa a delight to taste. 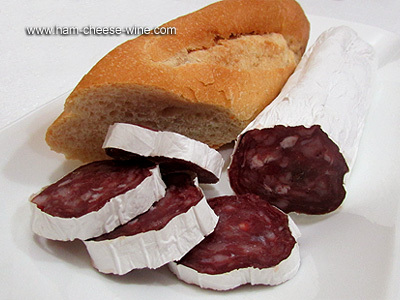 Why add Salami VIC to my diet? We have already said that Salami VIC is made only with pork, bacon, salt and black pepper which makes these, along with the microbial flora, the only spices involved in the taste of excellence of this llonganissa. 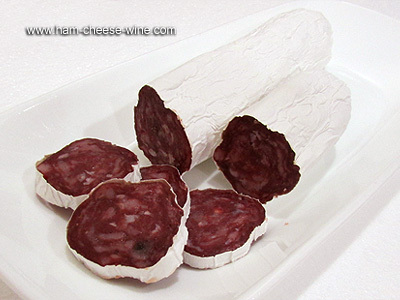 During maturation, Salami VIC cuts water activity due to the natural process of dehydration which grants its flavor and characteristic aroma due to the growth of molds and yeast inside the sausage. 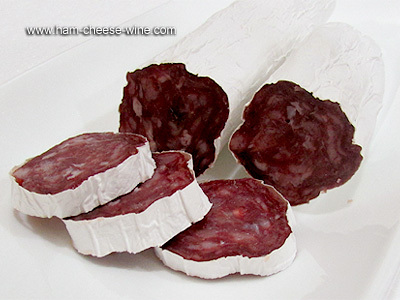 If we have in our kitchen a Salami VIC, when cut with a sharp knife we will see the shade of pink of a perfect cure, as well as those small pieces of bacon that contrast with the texture of the meat when chewed and that equally stimulate both buds and neurons. 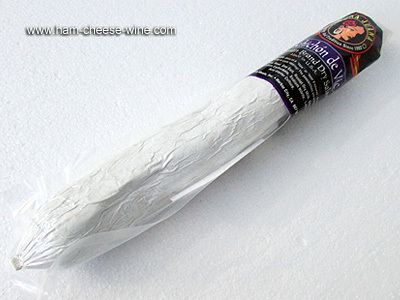 Hands down, for its taste and scent, Salami VIC is a jewel for the palate, in a well-earned place of honor.